If so, this is the event for you! 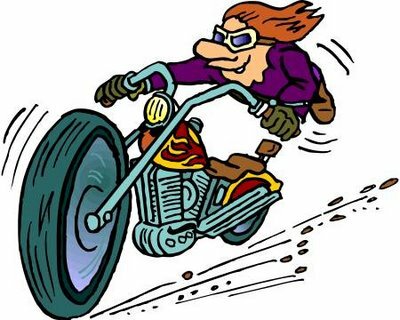 The Firehouse Run is a charity motorcycle ride that is sponsored by the Comporium Pioneers and hosted at the Oakdale Fire Department. 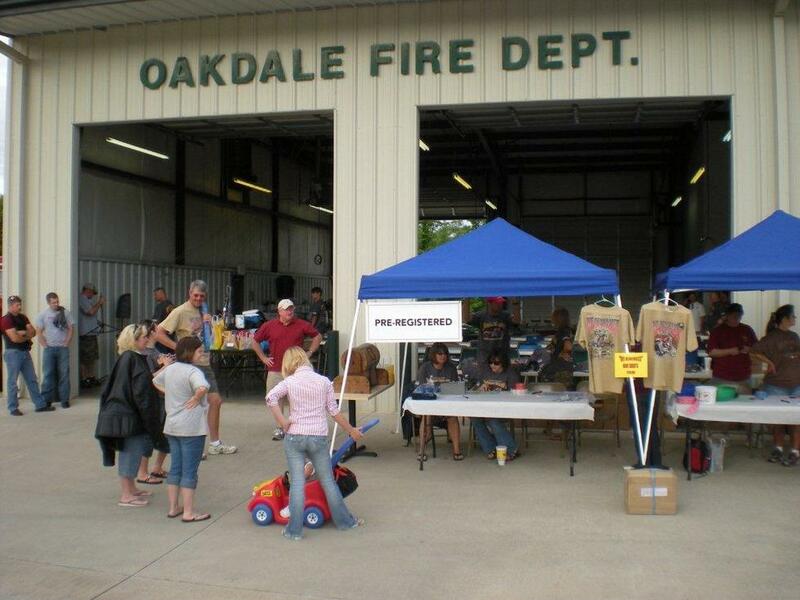 It starts and ends at the Oakdale Fire Department Station #2 located at 2080 Dunlap Roddey Rd. Rock Hill, S.C. This charity ride will provide operational funding for the Comporium Pioneers. There will be door prize drawings and 50/50 tickets sold will be awarded.